Replacing numbers in Number Place(a.k.a. 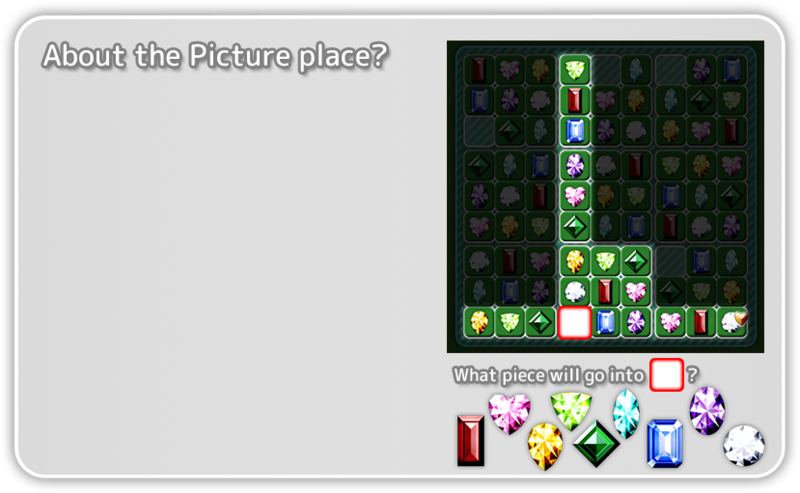 Sudoku) with jewels, it has made it look better and makes it more familiar. A total of 81 places are prepared by being arranged in a square, and among them are empty, and it is mixed with numbers. It is necessary to select and place it as if there is not the same thing in 3 × 3 blocks belonging in length, sideways, belonging, and if you meet all the rules according to this rule it will be game clear. Picture place has adopted many ingenious measures to make it easier to understand and make it easier to play. 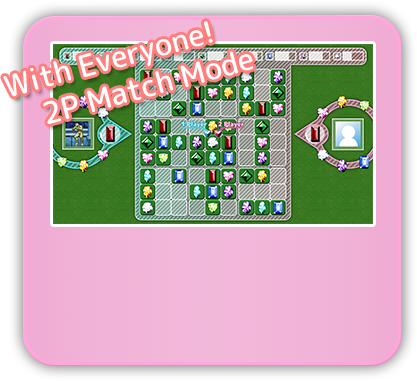 Also a special mode where you can enjoy two people are available. Since the handicap can also be set, it will be enjoyed together even in people who are not familiar with the rules. Match mode is not support to temporary placement, delete function. 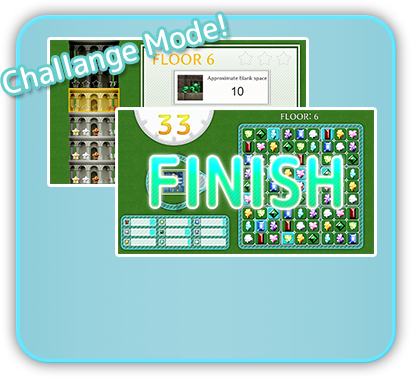 The early stage is easy, the last stage is very difficult, I will capture the tower which is 100 floors in all. The problem changes each time you play. It is a battle format that fills limited trout with early first-come-first-serve. Since mistakes are judged at the time of putting wrong frames, both cautiousness and boldness are required. A Coins can to purchase wallpaper, avatar. Please by all means aiming to complete.